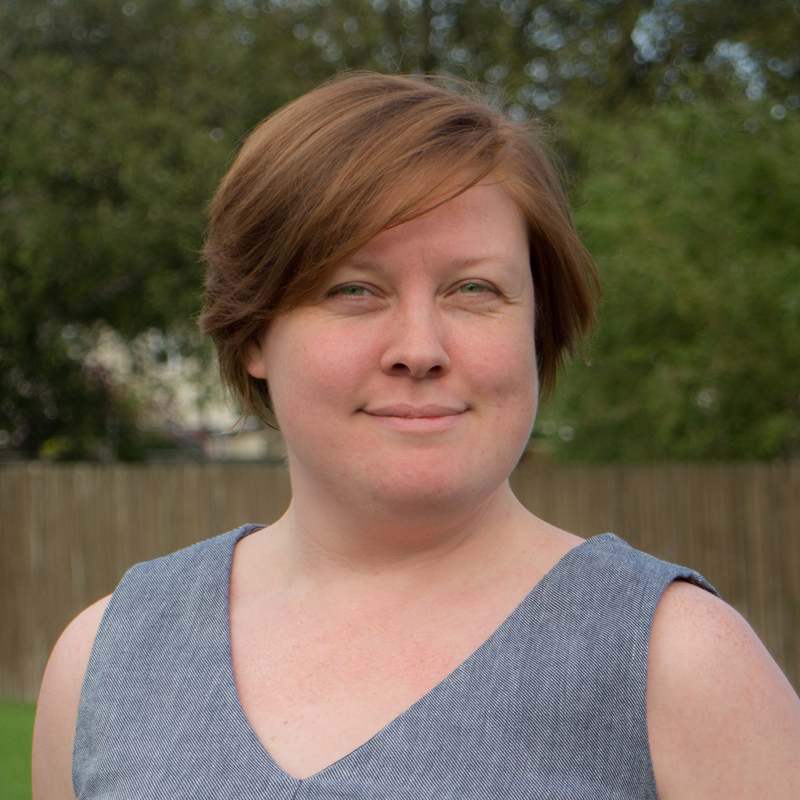 About Steph: Steph is the founder of a consultancy in the UK. Her talks, blog posts, conferences, and business all have one thing in common – they help people get started with data science. Steph holds the Microsoft MVP award for her community contributions. In her spare time, Steph plays board games with her husband and takes copious pictures of her doggos.